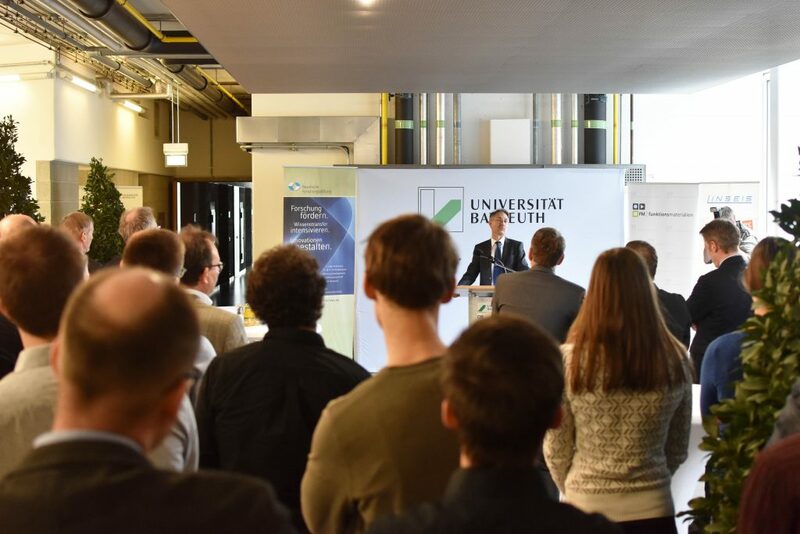 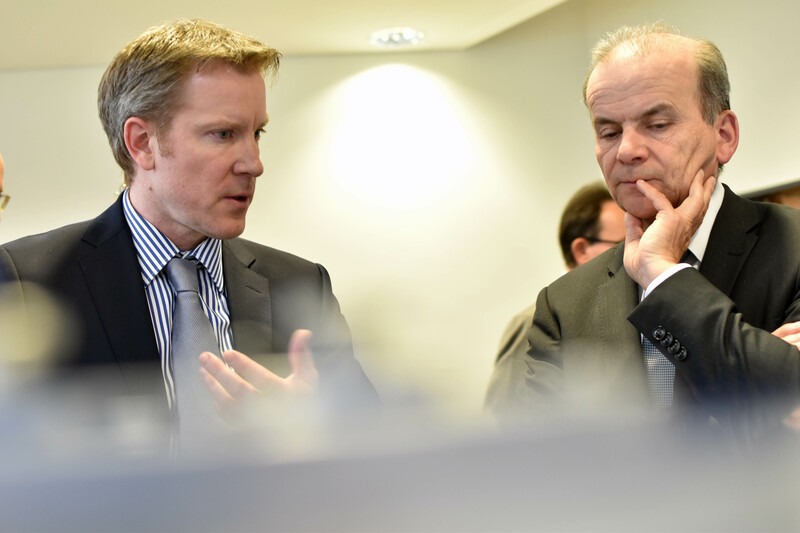 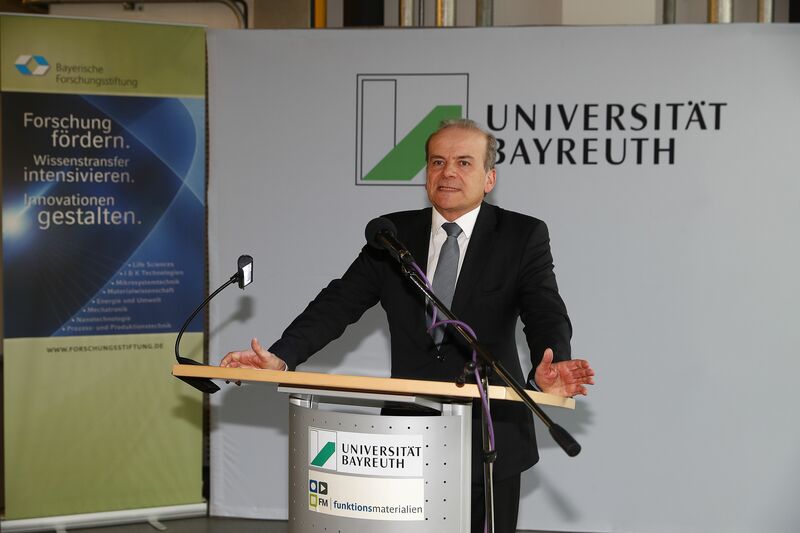 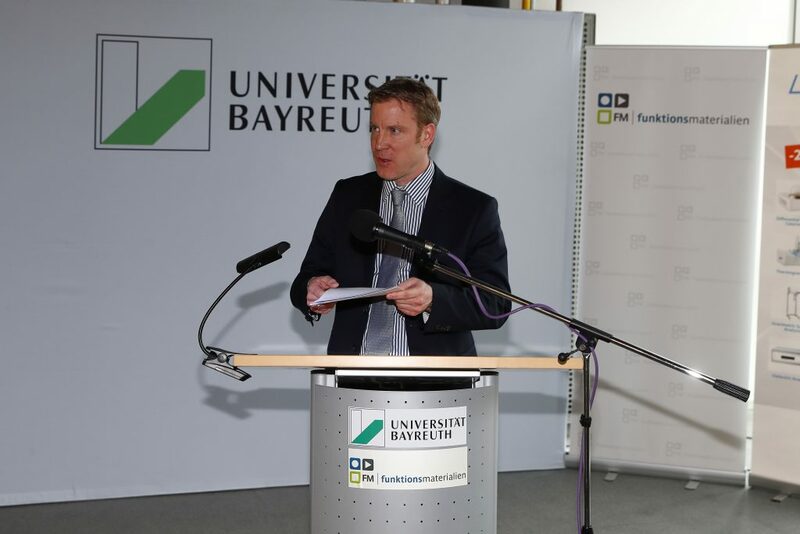 The excellent cooperation between Linseis Messgeräte GmbH and the University of Bayreuth pays off. 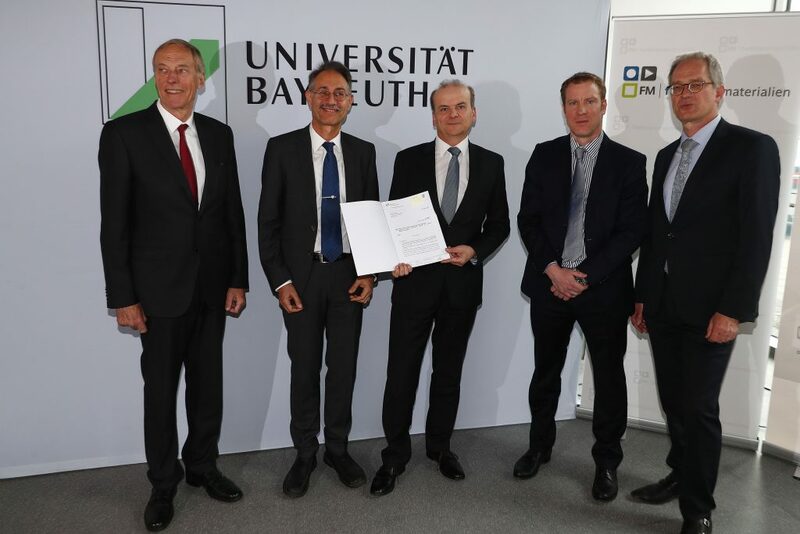 Last Tuesday, the Bavarian Research Foundation presented a grant of € 250,000 for the next product development: Chip-DSC with thermobalance. In recent years, the two project partners have already developed a mini version of the so-called Differential Scanning Calorimeter (DSC), which is used primarily in materials research. 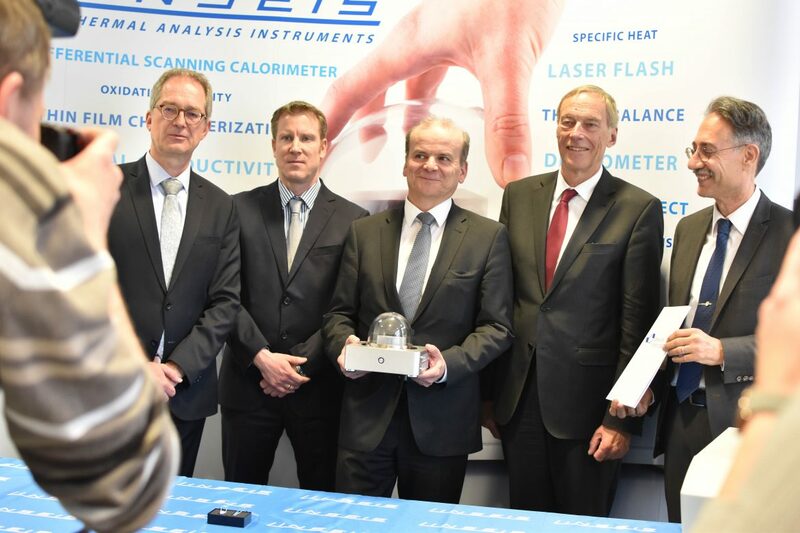 The new laboratory device has been equipped with an innovative chip technology that makes it more versatile and delivers faster measurement results. 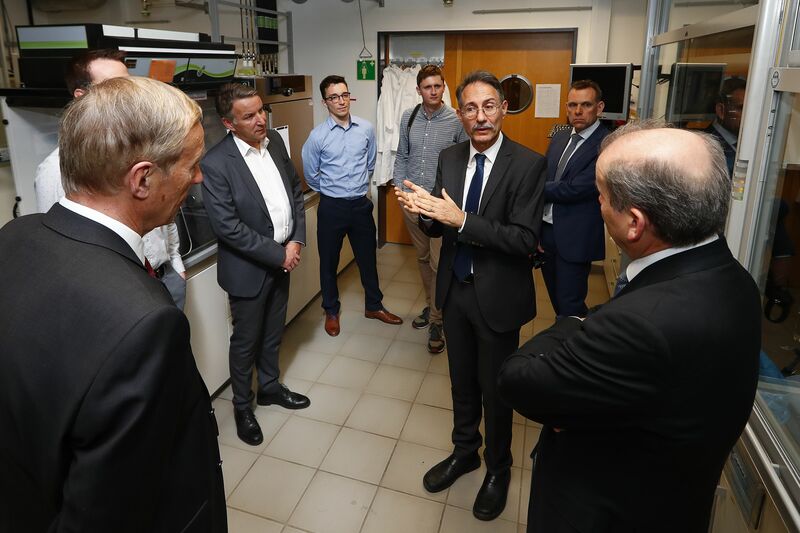 Plastic analyzes are possible in one third of the time, as with a conventional DSC device.